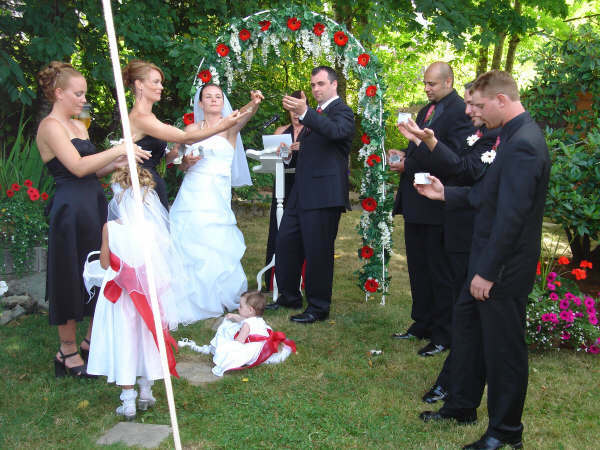 What’s the latest for a summer wedding? 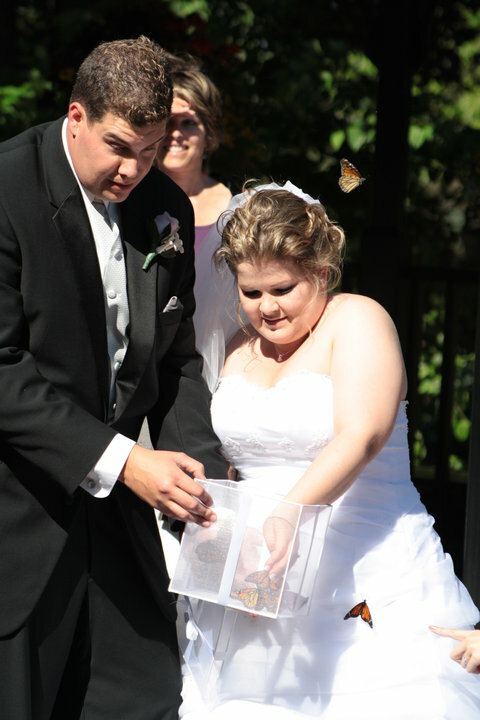 A beautiful live butterfly release! 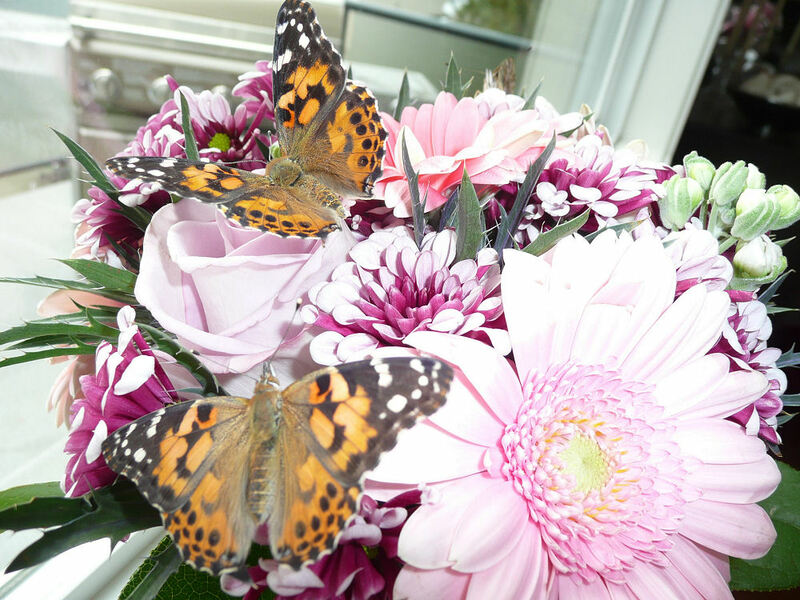 Invite the butterflies to your wedding and watch your dreams take flight. 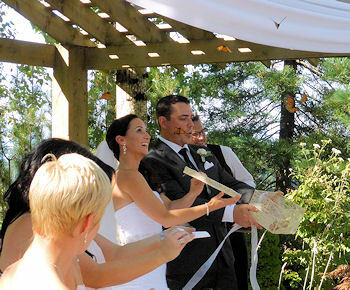 Setting butterflies free to begin a new life is symbolic of the journey just beginning for the couple as they start a new life together with all their hopes and dreams for the future. 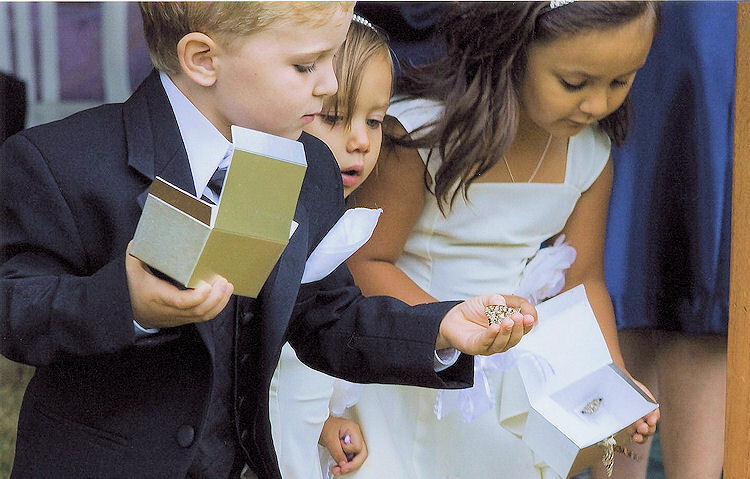 Click here for pricing or to Request a Quote for your wedding! 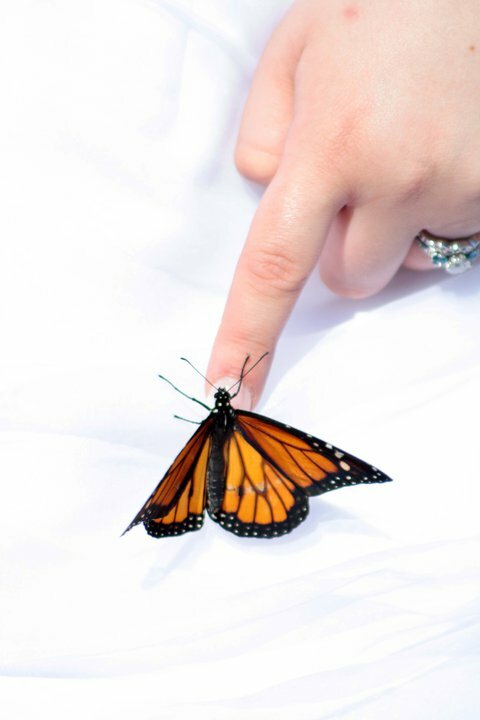 Learn how a Butterfly Release works! 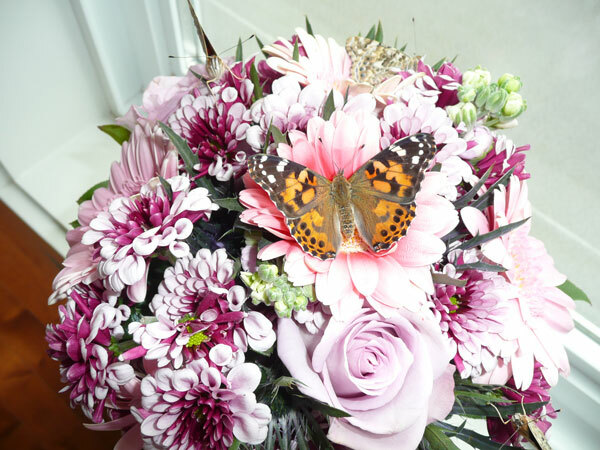 ***DEPOSIT/REFUND POLICY: All butterfly orders require a 50% deposit at time of ordering with the balance due minimum 2 days prior to delivery. Orders may be cancelled up to 10 days before pick up or delivery, however the deposit is non-refundable. If the weather conditions are unsuitable for a release FlutterBuys cannot be held responsible. We do not refund orders if weather is unsuitable for the release. 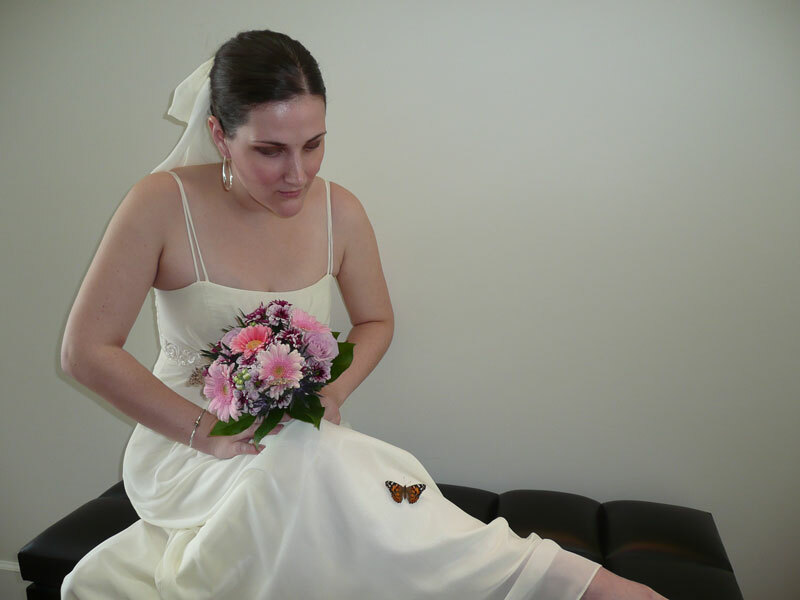 If there are any concerns regarding the condition of your butterflies, Please contact FlutterBuys immediately.